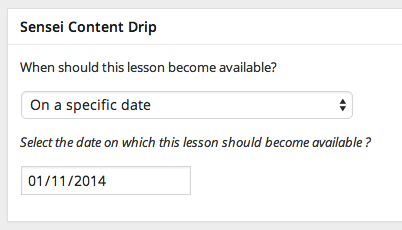 WooCommerce Sensei Content Drip Plugin: This addon for the Sensei Learning Management System Plugin for WordPress lets you decide for each lesson in a course when learners will be able to access the lesson content – either as a fixed interval after the date they start the course, or on a specific date (requires Sensei Plugin). ◉Set your drip schedule based on a fixed date or an interval after the course start date. 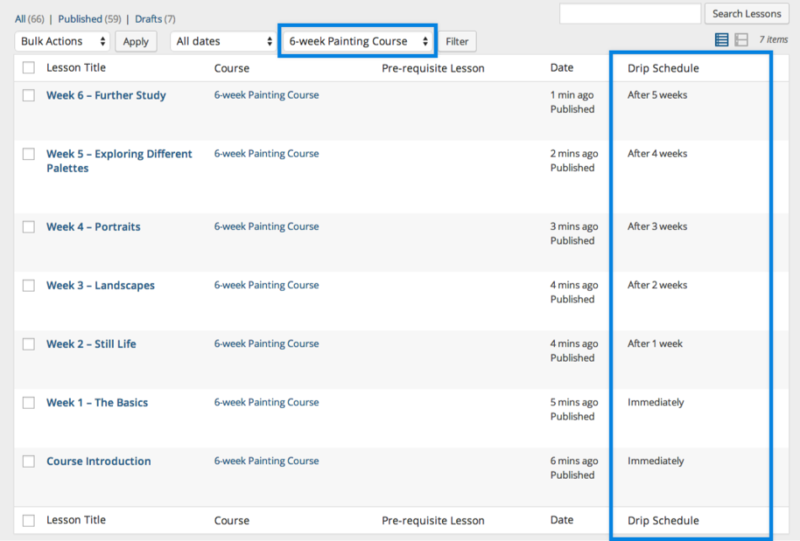 ◉You can manually override the drip schedule to give learners access to any lesson at any time. ◉Your learners get an email notification on days when new lessons will become available. ◉Customize the message displayed to users when a lesson is not yet available to them. ◉This extension also prevents the possibility that users will buy a course, download all the content, then ask for a refund, essentially getting the entire course for free.